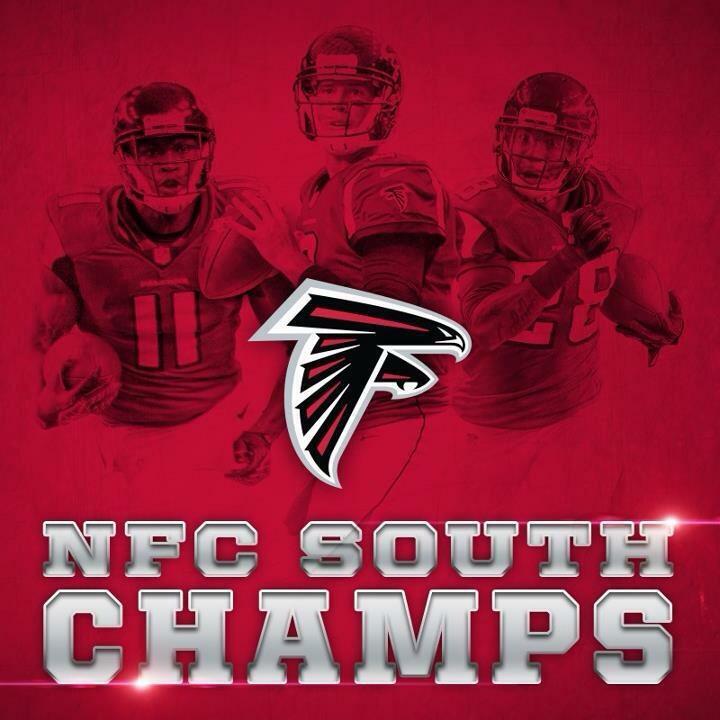 The Atlanta Falcons won their second NFC South title in three years BUT they are staying focused on the goals to the bigger prize. 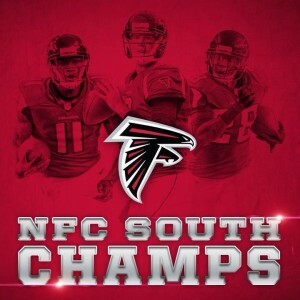 As they prepare for the game against the Carolina Panthers, one of their goals is to continue to win the next four games to earn the top playoff seed and secure home-field advantage through the conference title game. The ultimate goal is the Super Bowl in New Orleans at the Mercedes Benz Superdome.